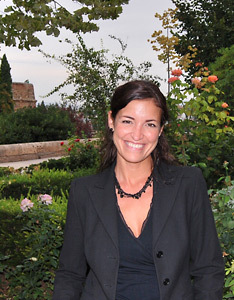 Wedding Destinations: Portugal or Tenerife (Spain)? 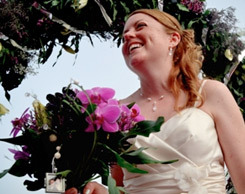 Wedding Destinations: Italy or Tenerife? From Canary Islands to London! 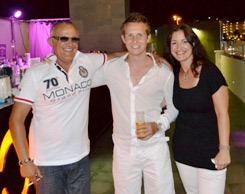 Get-together party in a wonderful venue in Tenerife! 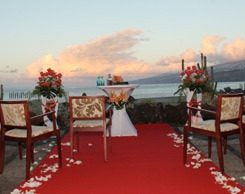 Beach wedding with lovely set-up in Tenerife! Congratulations Mónica & Yanuario to their wedding with butterflies! 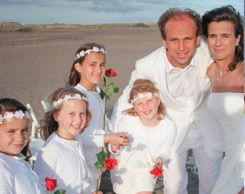 Romantic Beach Wedding in Tenerife with Island Tour and Photo Shooting! 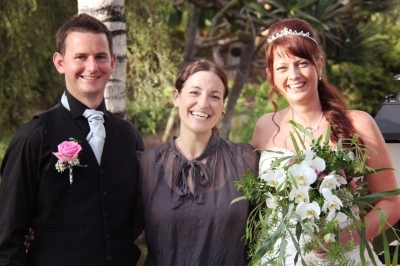 Wedding in the Canary Islands! 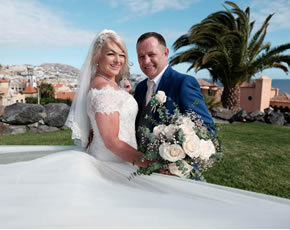 Wedding Tenerife on a beautiful sunny day – Mandy & Ross! 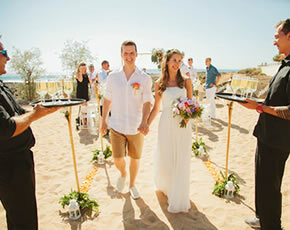 Wonderful beach ceremony in Tenerife and gorgeous photo shoot!